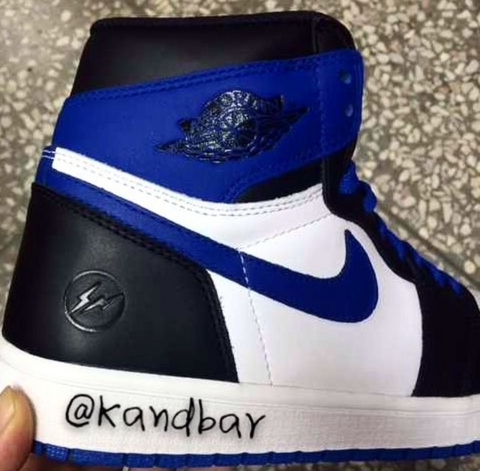 Looks like Hiroshi Fujiwara’s FRAGMENT brand is collaborating with Jordan on an Air Jordan 1 High sporting the beloved “Nike Air” on the tongue. 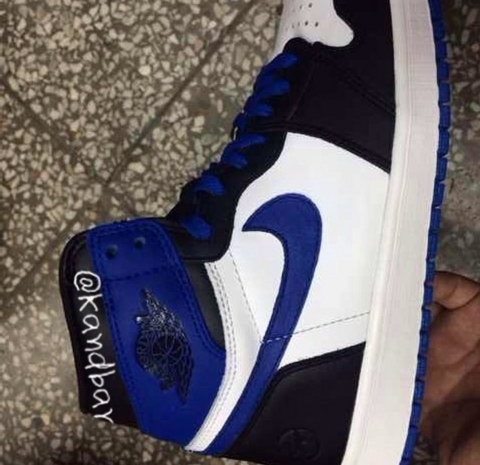 The Air Jordan 1 High also sports the Fragment branding on the heel which is something we’ve been seeing on several silhouettes in the NSW department lately. 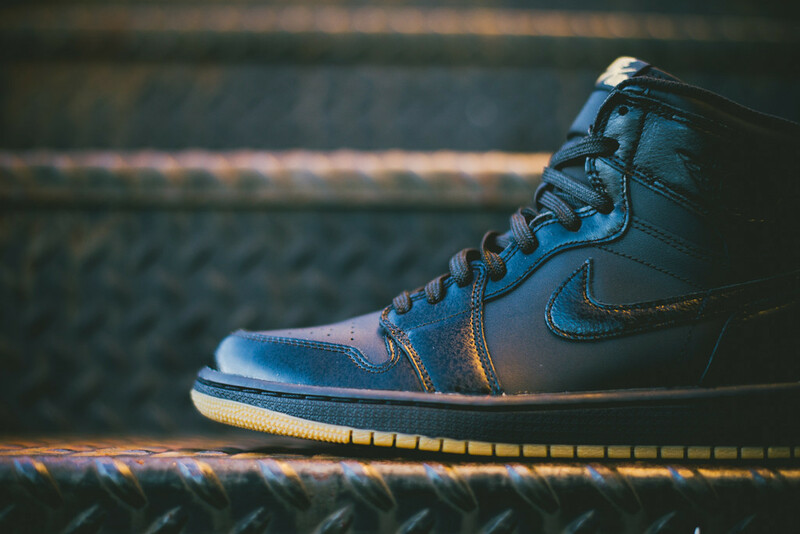 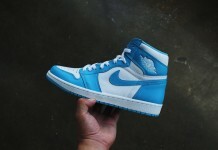 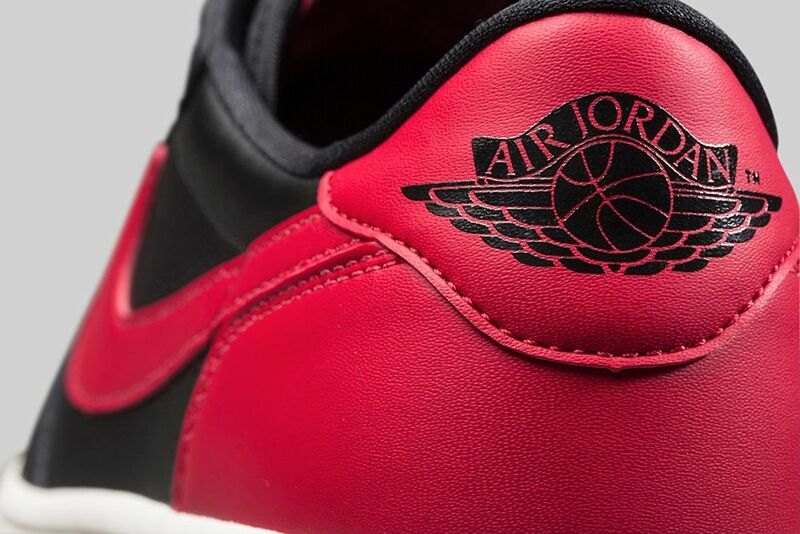 Stay tuned with Modern Notoriety for more news on the Fragment x Nike Air Jordan 1 High Retro.